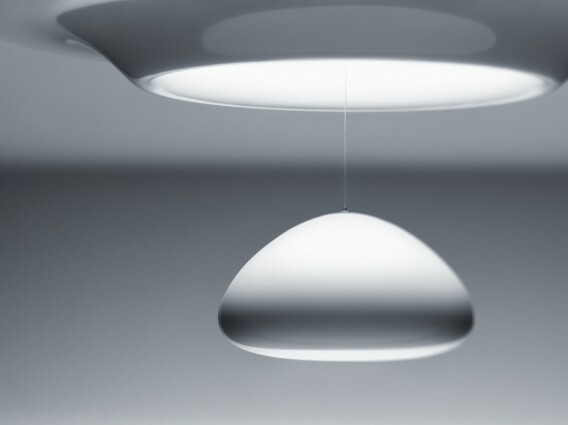 Velux makes some great products for drawing natural light indoors. The company recently introduced a new, low-profile, flat-glass Sun Tunnel skylight at IBS 2011, and it will be available later this year. 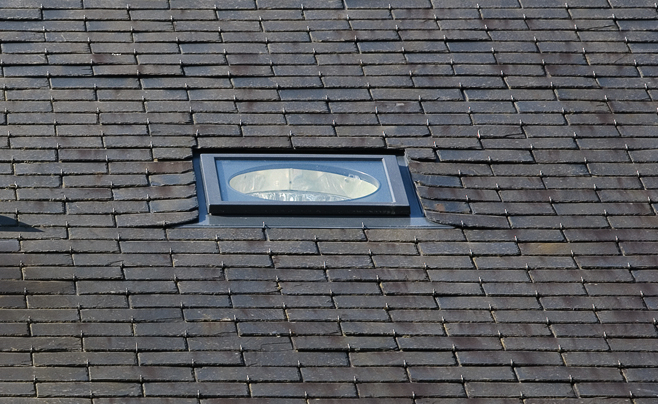 Already in use in Europe, the new skylight trades the bulbous, dome-style, roof model for a sleek, more modern, less noticeable look. On average, water heating is the second largest energy expenditure behind heating and cooling, according to information on the Energy Star website. Folks spend anywhere from $400-$600 per year on water heating, so it’s a good area to scrutinize when trying to save energy at home. 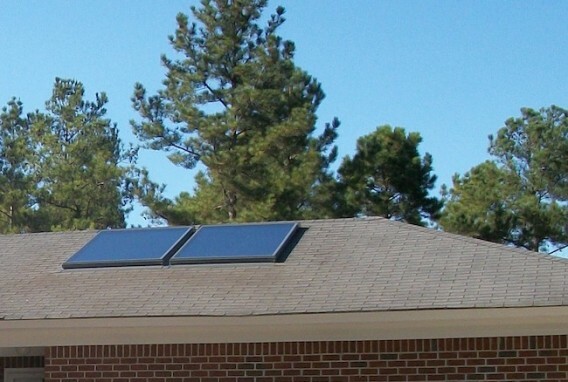 In South Carolina, thanks to a grant from the state energy office, 60 homes received a shiny, new Velux solar water heating system to showcase the benefits of this technology.